Join us for an hour-long highlights tour of the popular Jasper Johns: Something Resembling Truth exhibit at The Broad art museum in downtown Los Angeles. Guests can skip the line, enjoy expedited check in and see the rest of the museum on their own after the tour. Limited to 14 people. 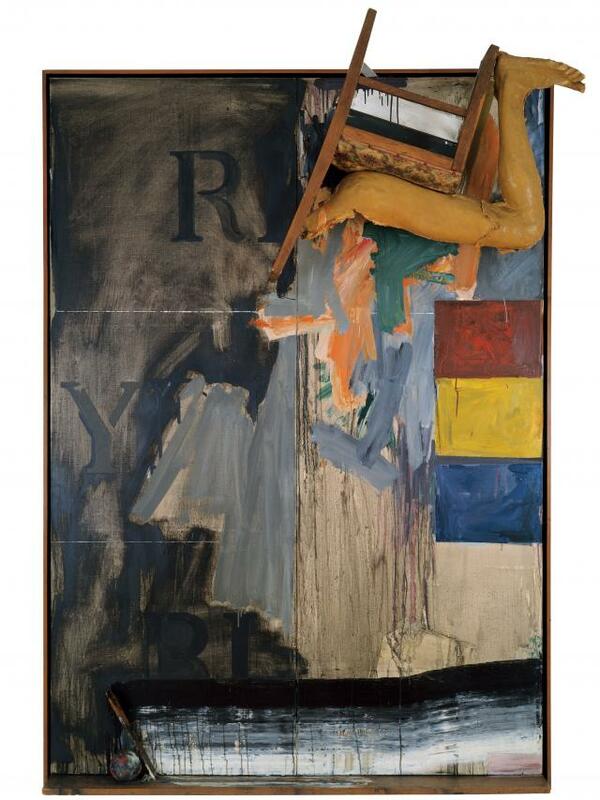 On view February 10 - May 13, 2018, Jasper Johns: ‘Something Resembling Truth,’ a collaboration with the Royal Academy in London, features more than 120 of Jasper Johns’ most iconic and significant paintings, sculptures, prints and drawings, many never before exhibited in Los Angeles. With rare loans from international public and private collections, including significant works from the Broad collection, the exhibition traces the evolution of the artist’s six-decade career through a series of thematic chapters. In a departure from a retrospective approach, Johns’ artistic achievements are illuminated through the juxtaposition of early and late works throughout the exhibition. Cost: $47/ member $60/ non-member. This event has sold out. Parking: Validated parking in the Broad garage is $15/ 3 hours. Enter on 2nd Street between Hope Street and Grand Avenue. Other lots are available nearby.